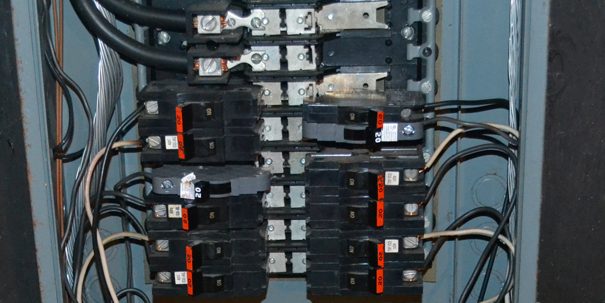 The Hidden Danger Lurking in Your Electrical Box - Ronald Diskin Associates Corp. If you own a home or business built between 1950 and 1985, it’s possible you have a Federal Pacific Electric Stab-Lok breaker panel. These panels are associated with several problems that are known to increase the risk of fire under certain conditions.